Sure, BioWare’s upcoming open-world shooter Anthem had major speedbumps in its VIP Demo — but is it still your most anticipated game of 2019? And are you looking to jump into the Xbox One family of consoles? 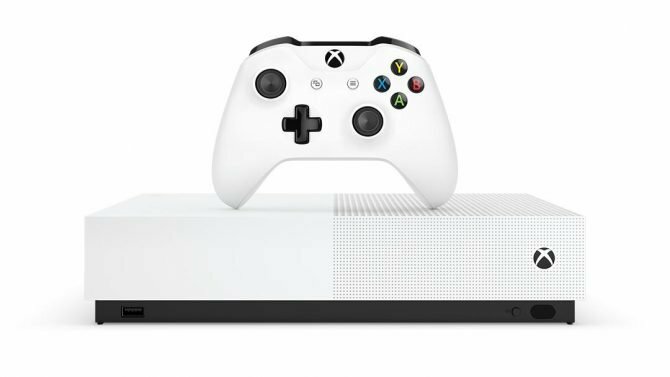 Lucky for you, Microsoft is bundling together a brand new Xbox One S Anthem Bundle that shouldn’t be ignored. 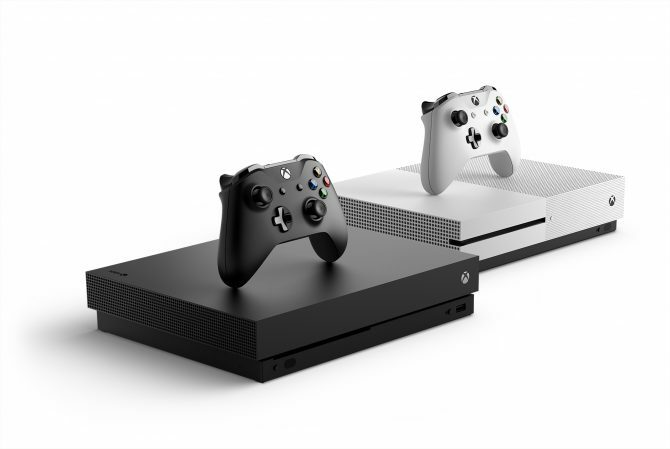 The console itself is like many other Xbox One S bundles, coming packed in with a 1TB hard drive, a month of Xbox Live Gold, and a month of Xbox Game Pass. However, given that this is an EA bundle, purchasers will get the added bonus of a month subscription to EA Access — Electronic Arts’ subscription service. 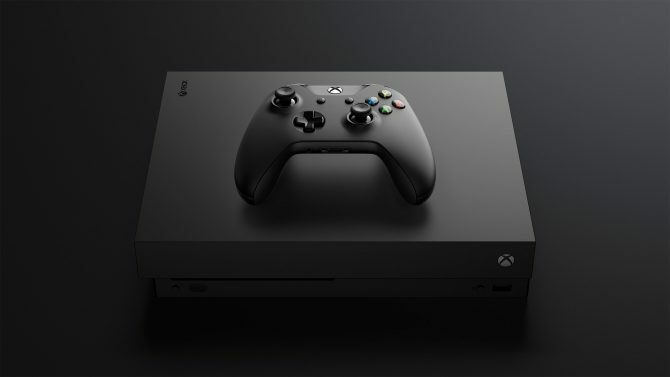 Those looking to pick up this bundle can expect all of that for the price of $299 — however, the bundle isn’t available for pre-order yet, with the package not even appearing on the Microsoft store. 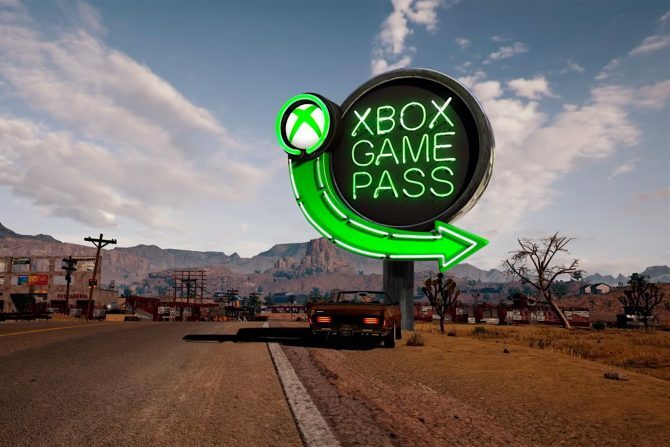 Though, perhaps it’s not as good of a “deal” as the Xbox One X bundle that is coming packed in with two copies of Fallout 76 in Germany. 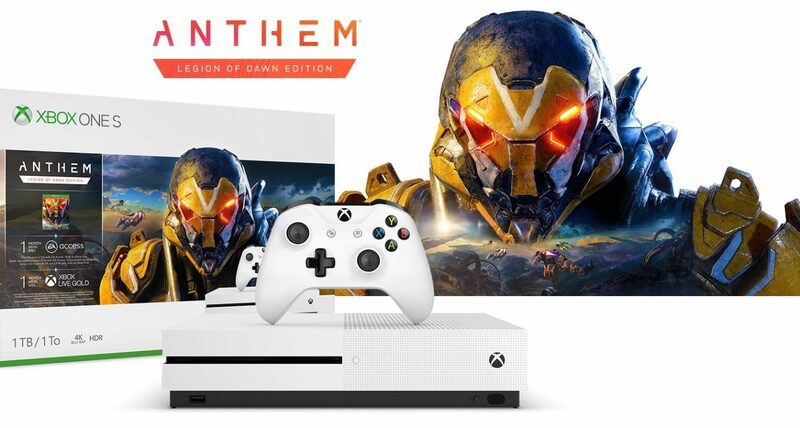 Outside of this bundle, Anthem has had a bumpy ride to say the least. After a complete server lockup in the two-day VIP demo, BioWare explained the situation and what they are doing to fix it before launch. Heck, they even managed to confirm the bugs they are targeting before the heavily-anticipated launch. Even still, many in the community (as well as us!) had a great time in the VIP demo — if you haven’t seen the footage of Anthem‘s late game strongholds, we have that covered for you. Also, if you are confused about the tiered release date for Anthem and the version you are picking up, we can help you parse that out.